Located in California’s Bay Area, Daly City is not one of the best known parts of the United States, but that doesn’t mean that there aren’t a whole host of hidden gems here waiting to be uncovered. Whether you like shopping, dining, or exploring the great outdoors, there is something for everyone to enjoy in Daly City. This city is small by California’s standards, particularly compared with neighboring areas such as Burbank, and you may need to scratch a little below the surface in order to get the best of your trip here. Situated just outside of sunny San Francisco, Daly City is a charming spot that is just waiting to be uncovered. One of the best things about this city is its proximity to the ocean, and many of the highlights of a trip here involve walking along sandy beaches and enjoying the sea breeze and the sunset. 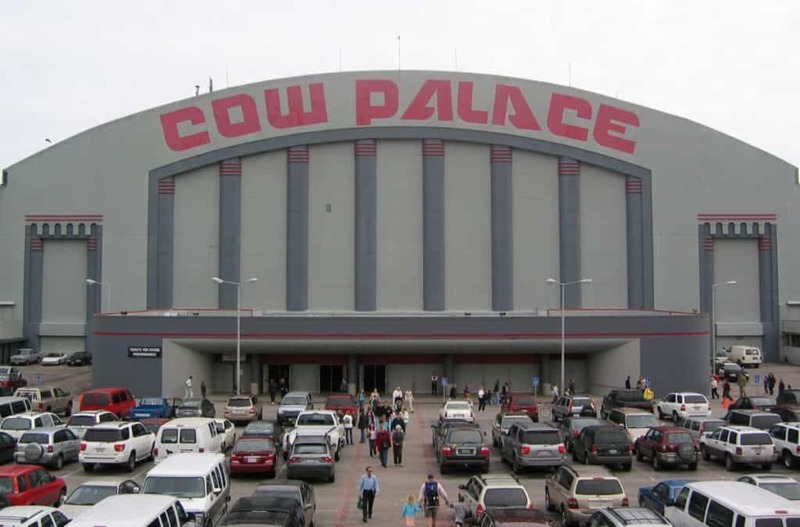 One of Daly City’s best loved venues, the Cow Palace is an arena that sits right on the border of the city. Easy to access from neighboring San Francisco, the Cow Palace hosts a range of concerts, shows, and live events throughout the year, so make sure to check the local listings to see what will be on when you are in town. There are also a range of restaurants at the Cow Palace so that you can enjoy a meal and drinks as part of a show.